Have You Had A Frontal Lobotomy Yet? Often I hear the advice the way to improve products and services is to keep all the costs involved to a minimum. Although keeping costs low is a good way to achieve enough of a margin to make a product or service viable, cost cutting can create other problems. For example, the product or service can have less value to the customer or consumer and cause them to select other more desirable products and services. In short, cutting all costs indiscriminately often is counterproductive. Just yesterday I listened to a video interview of Steve Jobs and he embraced the idea the main goal is to produce products that customers want and need. Jobs commented that when he came back to Apple when it had experienced financial difficulty many of the corporate managers had a hard time understanding the idea of creating value customers want and need. The approach of Apple corporate managers focused more on cost cutting and less on creating value. Jobs highlighted the idea that one-size-fits-all approaches do not work as well as more reasoned approaches that consider what customers want and need. Jobs said his philosophy to the turnaround of Apple came from thinking like a small company. Jobs found many good people still existed in the company even after he left. What made these people stay is their belief in the product despite the push by management to cut costs at every chance. Creative people need space to create value and can substitute parts instead of cutting costs at every opportunity. Jobs explained Apple created the I-pod using substitution instead of cost cutting at every turn. Substitution allows creative people to consider consumers needs and wants instead of putting out a product that has less value to them. Job’s philosophy to work like a small company relies on the communications between company employees and consumers unlike big companies focusing strictly on product margins. My advice is not to let anyone tell you to leave your brains at the door. Cost cutting is desirable when used correctly, but can also have adverse effects. Think of customers and consumers first before demanding cost cuts. Cost cutting is not an end-all solution. 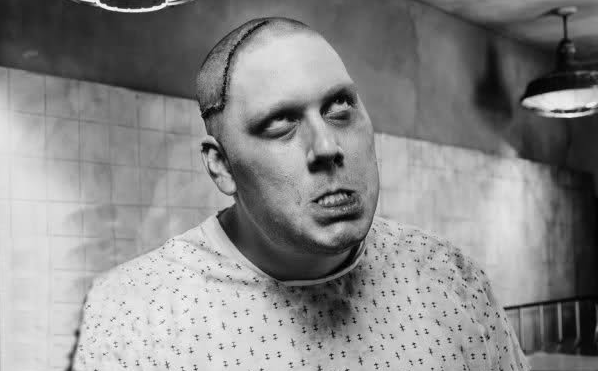 Have you had a frontal lobotomy yet? What does your company tell you? I want to hear your comments. If you want some other ideas I encourage you to get help now. Learn more. This entry was posted on July 5, 2012, 11:45 am and is filed under Entrepreneurship, Small Business. You can follow any responses to this entry through RSS 2.0. You can leave a response, or trackback from your own site.